At Hilldrup, we love preparing people for success, whether we’re relocating professionals or helping a family get settled across the country. Recently, Hilldrup took part in a community event to set up another success story: helping local students get everything they need for back-to-school. 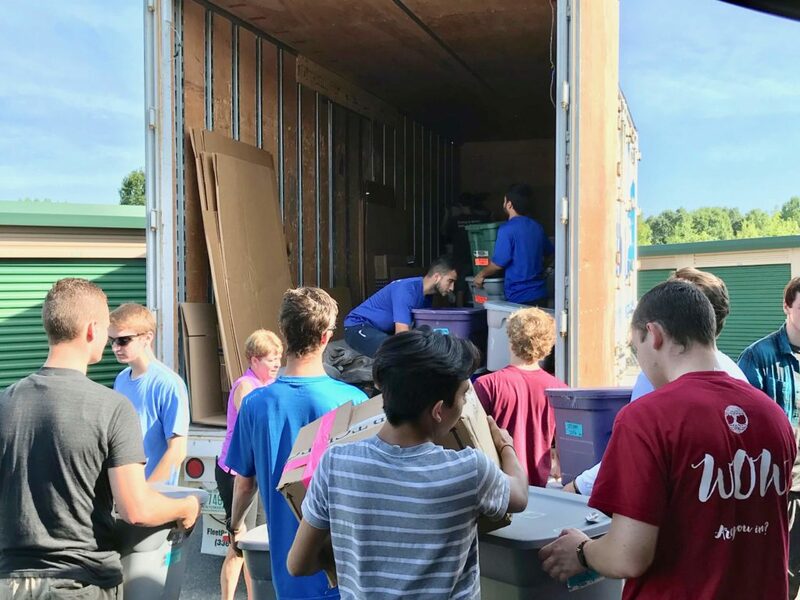 Thanks to our continued partnership with School Dressing Days, Hilldrup readily assisted with loading and unloading boxes and bins of clothes and school supplies for local families. 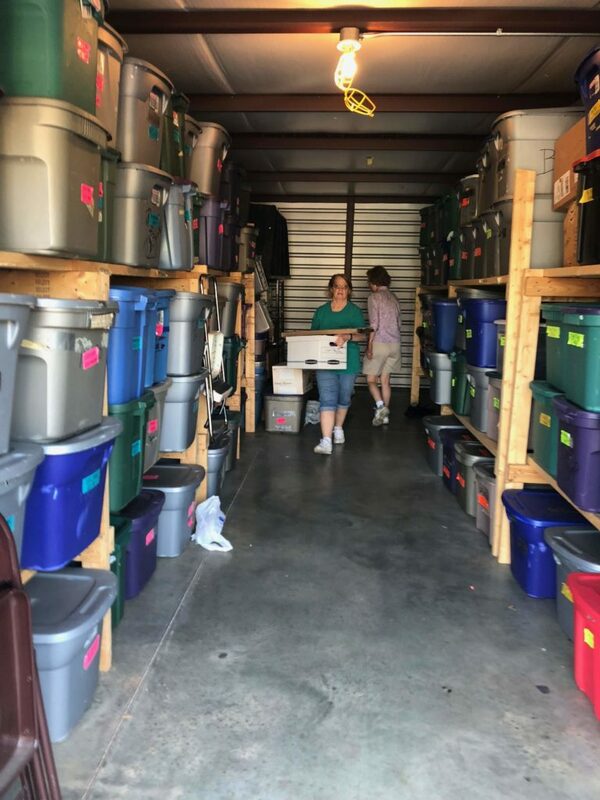 The annual event, held in August, provides items that financially disadvantaged families in the local area need to help their children gather the essentials for the school year. On August 10th and 11th, students in grades K-12 from Fredericksburg, Caroline, King George, Spotsylvania and Stafford shopped for back-to-school items. Thanks to the financial contributions of the Interfaith Community Council (ICC) and its participating religious community members, as well as private donations, students were able to feel prepared and confident for the upcoming school year. In fact, according to School Dressing Days’ Facebook page, 1,240 children received essential clothing and school supplies – wow! Thank you to Team Hilldrup for assisting with the loading and unloading of supplies and to all who volunteered and contributed to this fantastic event! 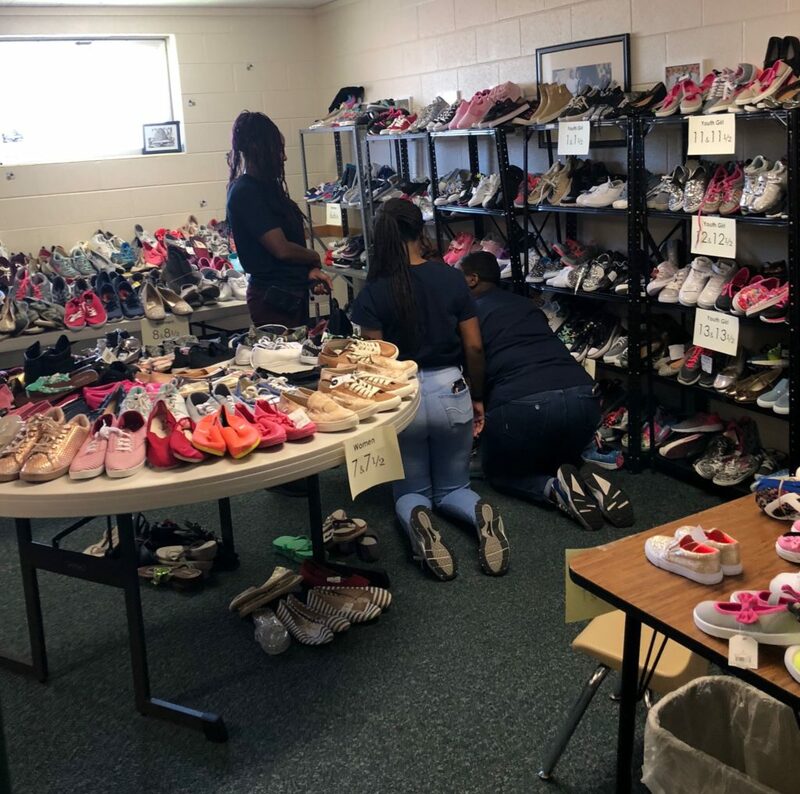 Volunteers organized and labeled boxes and bins of back-to-school essentials in preparation for local students to browse and shop during the School Dressing Days event. 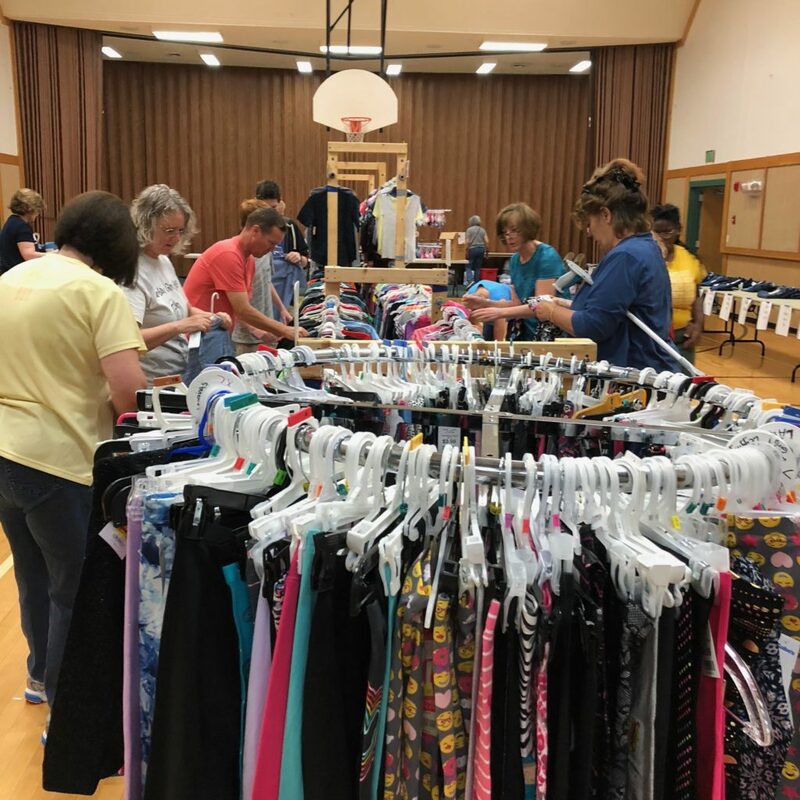 Clothing was organized by size and clothing-type at the Church of Jesus Christ of Latter-Day Saints for students and families to find the perfect clothing and supplies they need for school. Tables and racks were filled with shoes of all sizes and styles for students to browse and try on. 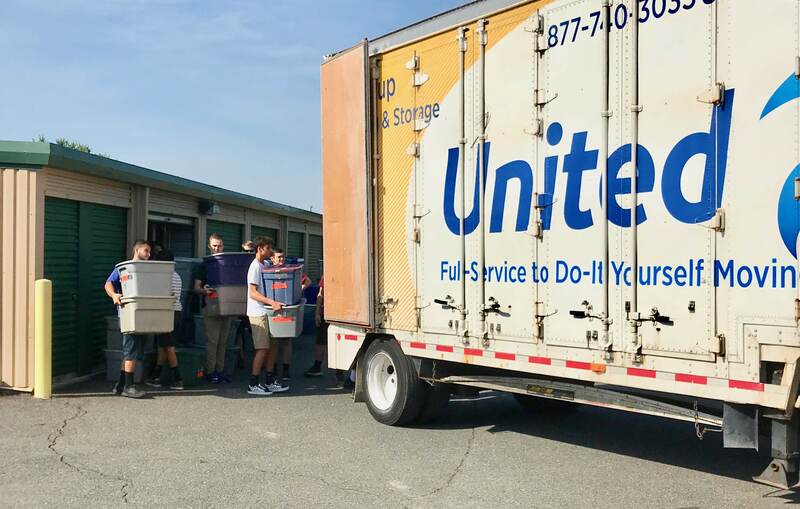 The Hilldrup team loaded and unloaded boxes and bins filled with donations for the event – thank you for your unwavering commitment year after year to School Dressing Days’ cause!